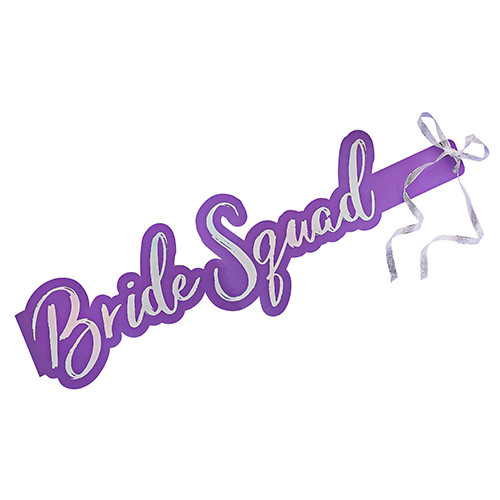 Our purple Bride Squad collection is completely different to every other range we have ever had and no item more so than the sashes, this is a totally unique design, in a beautiful shade of purple with iridescent writing. 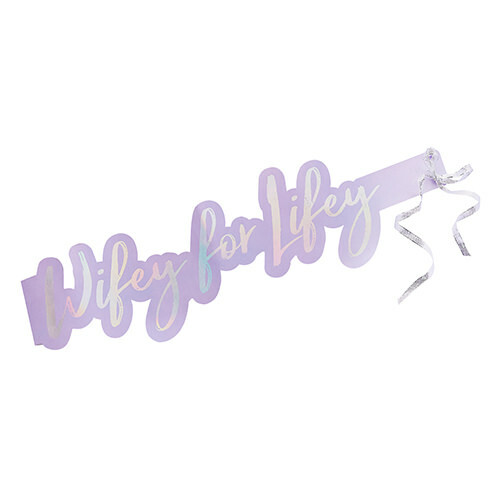 The Wifey for Lifey sash doesn't have a back and instead come complete with silver glittery ribbon to tie them, this makes them more comfortable to wear and lighter too. 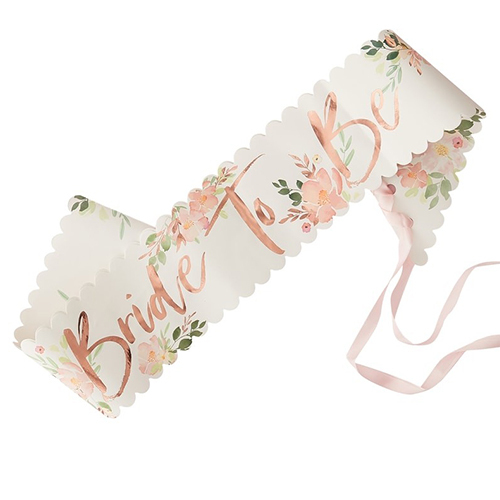 This item comes in a lovely little presentation box and of course goes fantastically well with the Bride Squad sashes from the same range. 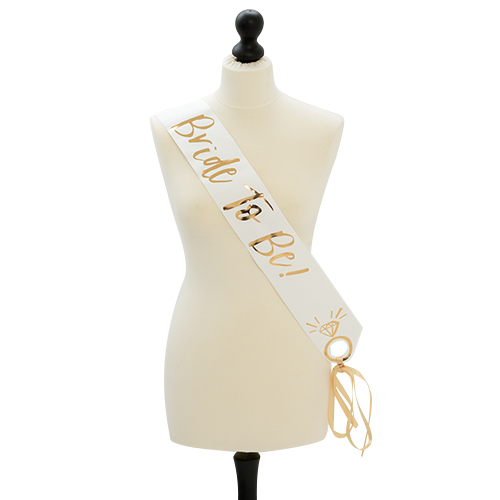 They are made from a strong, flexible cardboard which looks great as it doesn't crease like the polyester options. 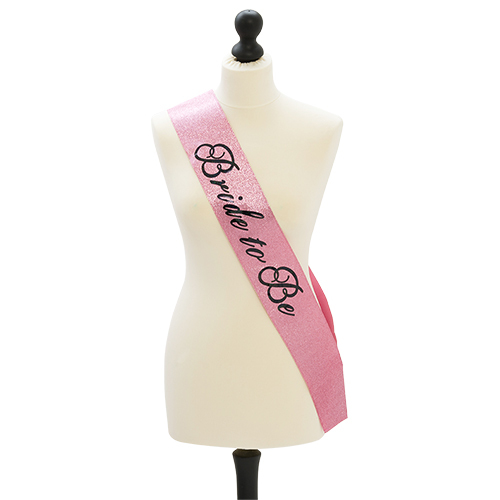 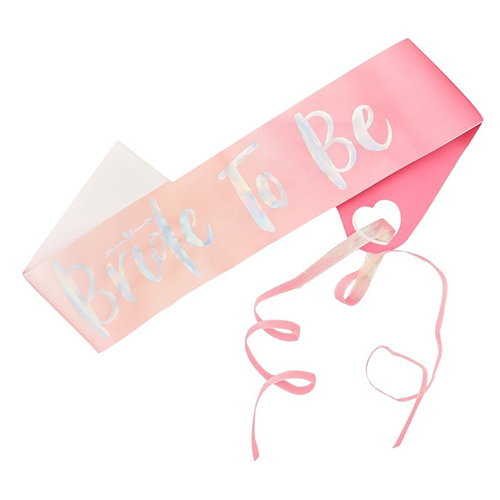 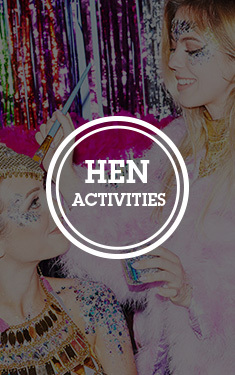 We've literally never seen anything like this before but these really are a game changer in the world of hen night sashes. 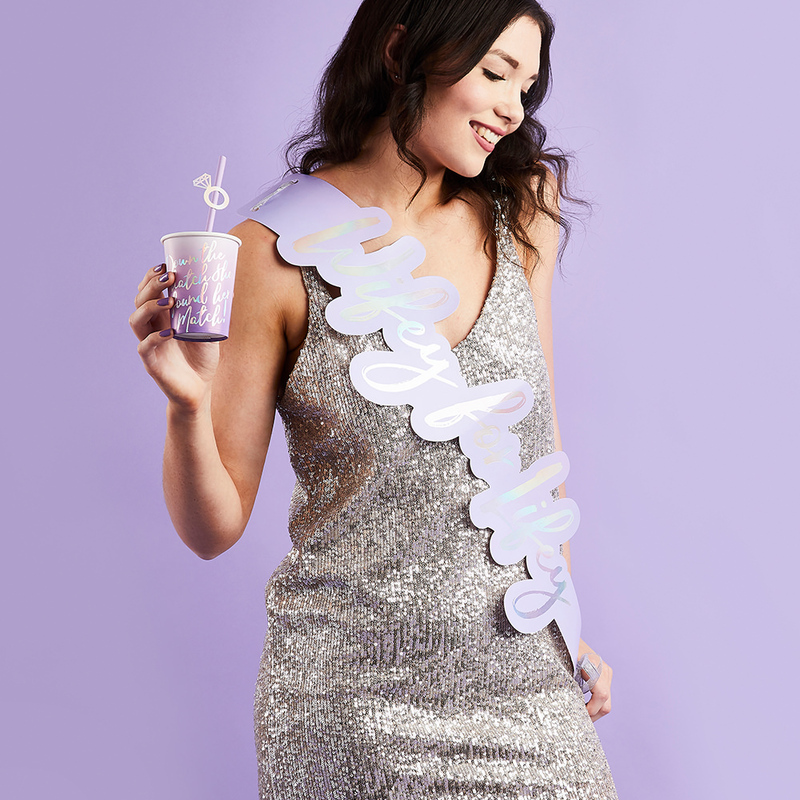 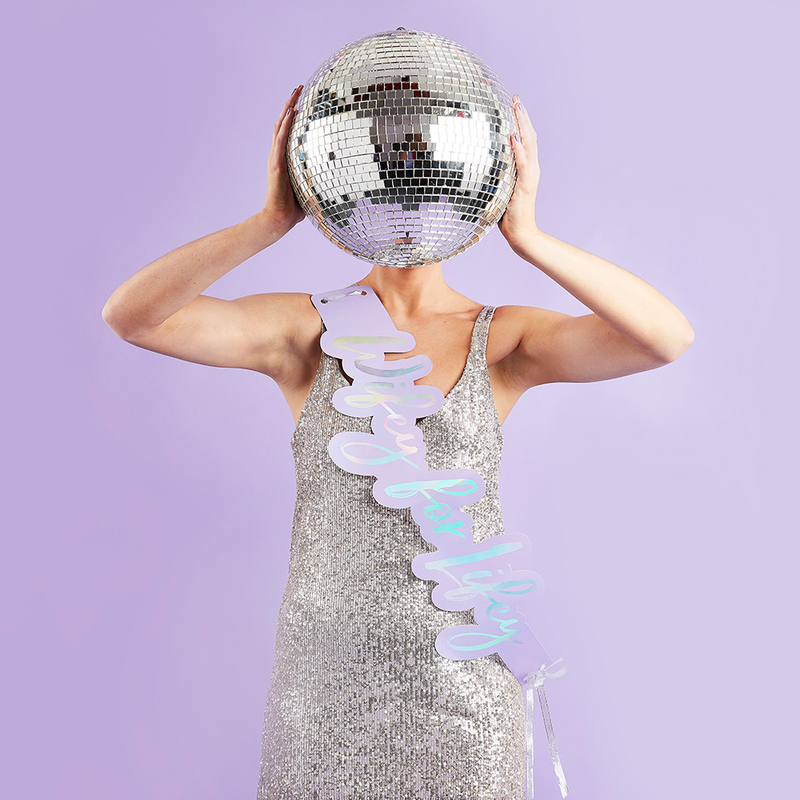 As part of our Purple Bride Squad collection there are a whole range of products which you can buy to add to this item to make an eye catching theme.